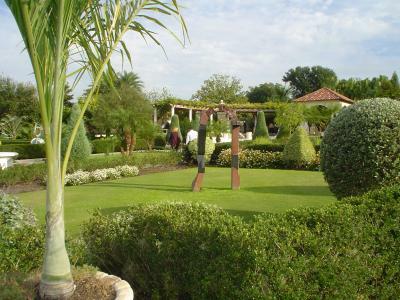 This was taken at Hollis Gardens in Lakeland, Florida. It is quite beautiful to go and walk through .....there is usually soft music playing and there are benches scattered throughout to sit and enjoy the scenery. At this particular angle it looked like a postcard! Nice PIC - have been there many times my self. Nice!!!! Wish I could go there as it seems like a good vacation spot.